Swqyyoon on Where do Sudoku boards come from? 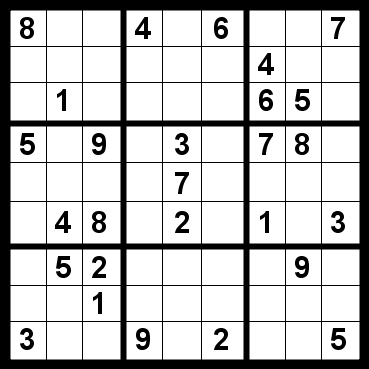 Fjiovfsd on Where do Sudoku boards come from? 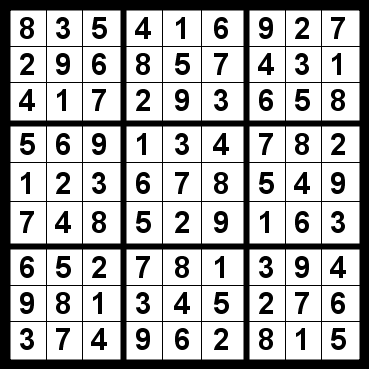 Ojpofloo on Where do Sudoku boards come from? Here's today's puzzle. Click on it for the solution. Enjoy!